Good news isn’t meant to be kept to ourselves. We actively share God's blessings with others and help them to bring Jesus into their own lives through our words and our actions. 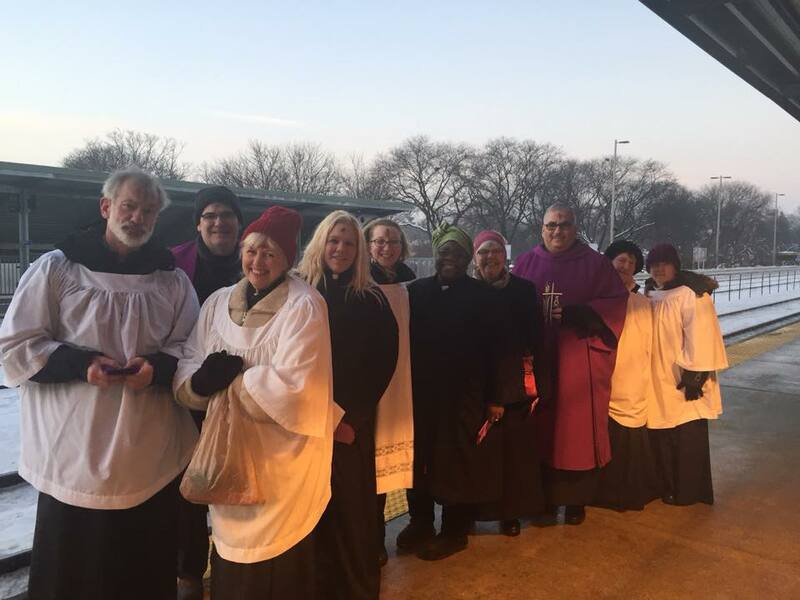 Every year, Calvary lay leaders join with Roman Catholic, Lutheran, Methodist, Baptist, and Evangelical clergy for "Ashes to Go" at the Lombard train station! On average, over 100 people receive prayer and Ashes for Ash Wednesday. 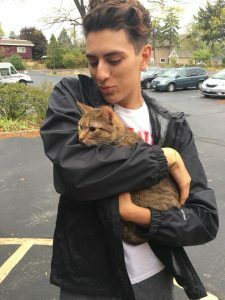 Pets are family and God loves them too! 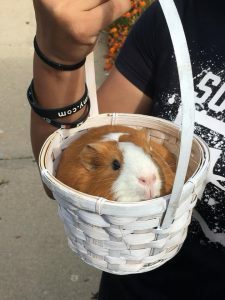 Calvary either hosts or participates in a joint community memorial service for lost pets, and a blessing for all the animals who share our lives. 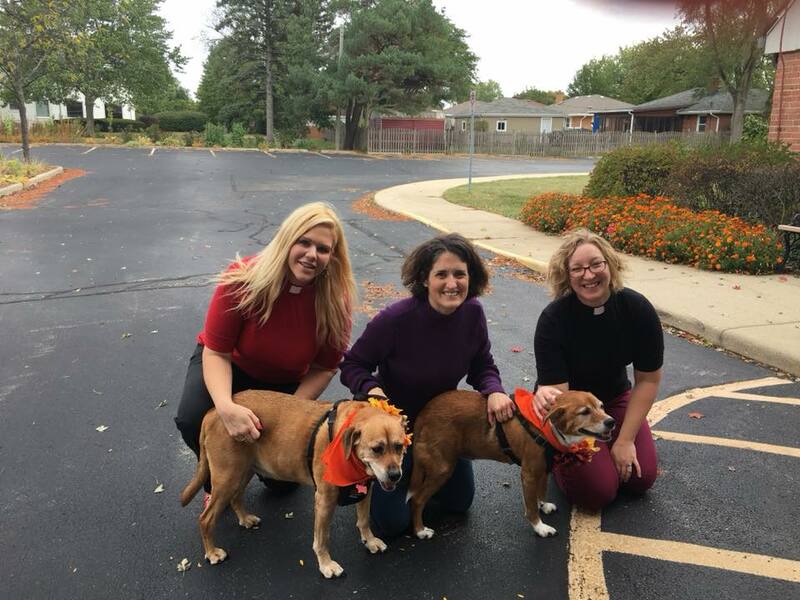 Some Calvary congregants participate in Alpha, an evangelistic program designed to introduce people to Jesus and help them to explore the validity and relevance of the Christian faith for themselves in today's world. Calvary works with neighboring churches to ensure busy commuters benefit from prayer on Ash Wednesday.